A huge part of our work goes into restorative care. Whether it’s a question of something simple, like tooth-colored fillings which we will carefully select with you to be sure of an exact match; a question of crowns, bridges or implants to deal with damaged or missing teeth, inlays and onlays, veneers, or dental sealants to assure longevity of repairs, movable or fixed dentures, or root canals—we’re ready to help. It’s never too late to give yourself the strong teeth, healthy gums and beautiful smile you want—and with our expertise and cutting-edge technology only a couple of visits might help undo years or decades of damage. 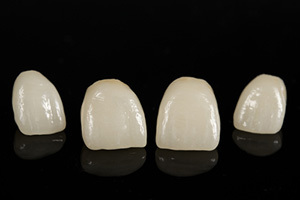 Dentists are using more tooth-like materials (composite resins and porcelains) that are both safe and predictable. The most important feature, for many people, is that they look and react more like natural teeth. 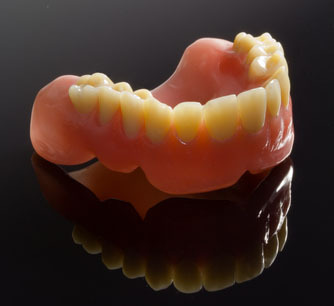 Dentures, also known as false teeth, are prosthetic devices constructed to replace missing teeth; they are supported by the surrounding soft and hard tissues of the oral cavity. Conventional dentures are removable. 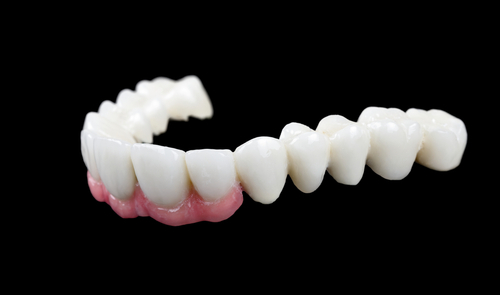 However, there are many different denture designs, some of which rely on bonding or clasping onto teeth or dental implants. Root canal therapy is one of the most common procedures. If the dental pulp becomes diseased or injured, endodontic treatment is required to save the tooth. 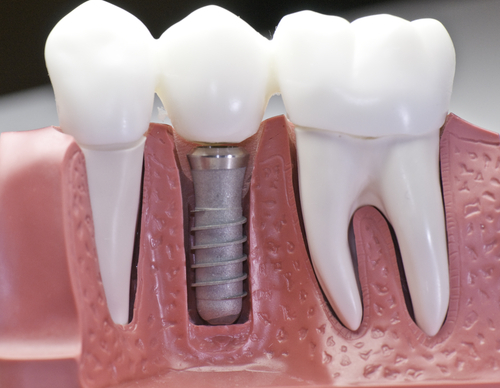 Dental implants are a reliable replacement tooth solution that provides great fit and function. They look and feel like natural teeth, and are an attractive alternative to other dental prosthetics.